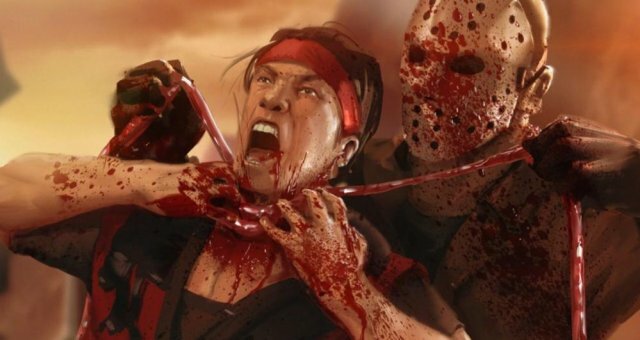 A list of all fatalities in Mortal Kombat X and how to use them with a keyboard. When I was new to the game, I had to look for the Fatality codes, but all of them used Playstation, or more commonly, XBox controls. Because of this, I spent a long time translating them, and now I've decided to make it easier for everyone reading by posting the keyboard codes. Enjoy. Note: If you changed from the default controls, these fatalities will not work. It's up to you to figure it out if you did change the controls.